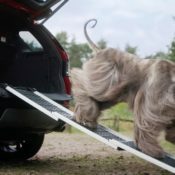 Everybody knows that Land Rovers are the perfect cars for rambling and other nature-related outdoor activities. 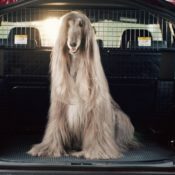 Everybody also knows that people like to their dogs with them on such activities. 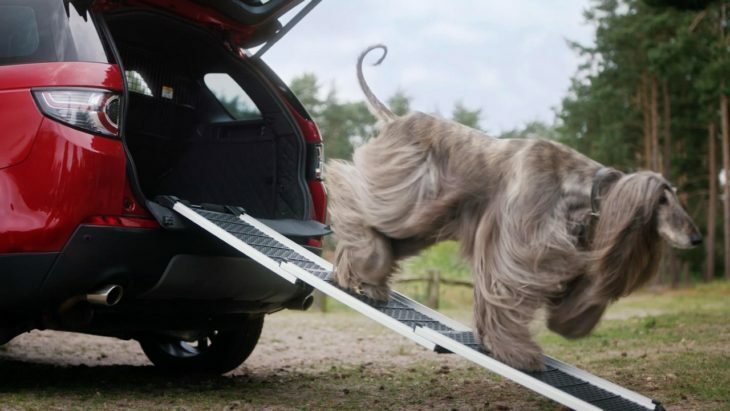 So Land Rover decided to combine the two and launched a series of dog-friendly pet packs, so your best friend can be as comfortable as you on the journey. 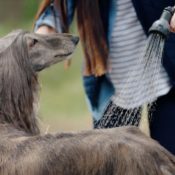 Showcased in a cute and funny advertisement which you can watch below, the new Land Rover dog-friendly pet packs are a suit of accessories designed with input from pet-owning Land rover customers. 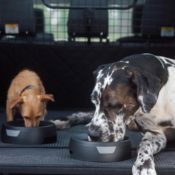 They are practical and useful not just for the dog, but for the owner as well. 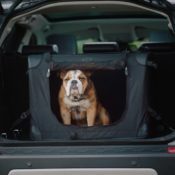 The best features include premium quilted load space liner to protect against paw prints, a foldable pet carrier, access ramp, spill-resistant water bowl and a portable rinse system for those muddy walks. 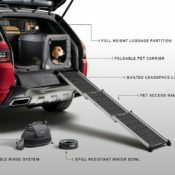 The post Land Rover Launches Dog-Friendly Pet Packs appeared first on Motorward.